★ Chemical method: indicating the battery's S0C by measuring the specific gravity or PH of the electrolyte (lead-acid battery without seal). 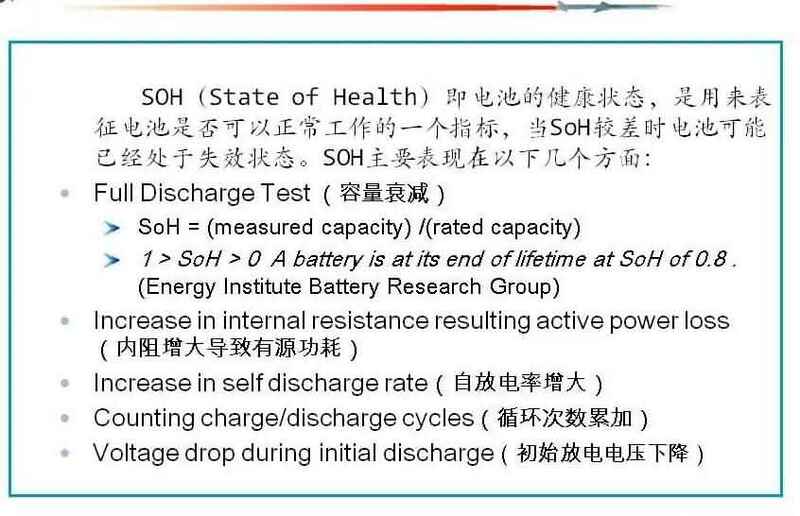 ★ Voltage method: the corresponding relation between the voltage and S0C in the charging and discharging process of the battery is established. The voltage parameters read are used to reflect the SOC (affected by current and temperature). ★ Current integral: the so-called ampere-time integral method integrates the charge-discharge current and charge-discharge time to calculate the electric quantity (which needs to be calibrated). 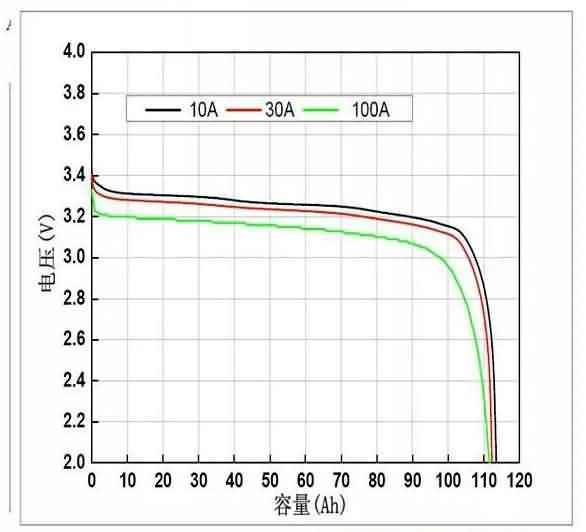 ★ Pressure method: the internal pressure of the battery increases with the continuous charging, and the SOC size is determined according to the measured pressure (applicable to nickel-metal hydride batteries). 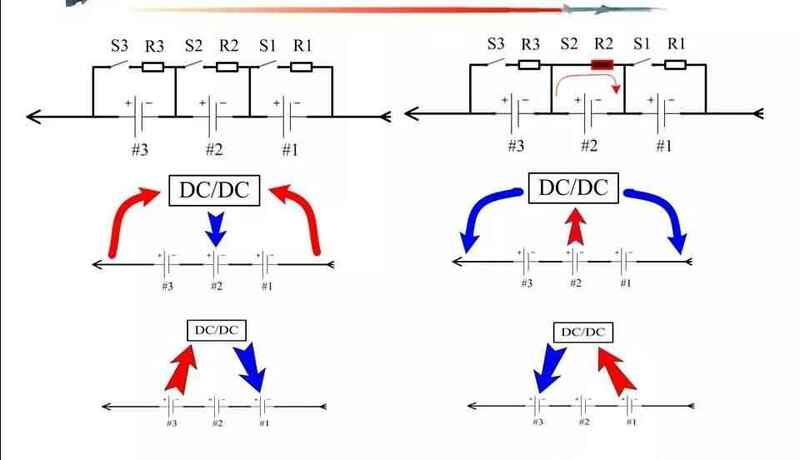 ★ Resistance measurement: the battery is excited by alternating current of different frequencies, and the internal ac resistance of the battery is measured.However, the relationship between SOC and parameters such as resistance is complex, and traditional mathematical methods are difficult to model. ★ AH integral method relies on the historical state, and it is more difficult to measure SOC under the condition of accumulated errors and equilibrium.However, AH integral method can improve accuracy through compensation and calibration, and is most widely used at present. ★ Inconsistencies: inconsistencies caused by differences in the battery's own capacity.The first type of inconsistency is caused by the imperfect manufacturing process of battery production. ★ The second type of inconsistency: inconsistency due purely to the initial difference in electric quantity of individual cells.The second type of inconsistency does not depend on the first type of inconsistency. In the practical application process, due to differences in internal resistance, self-discharge rate and other reasons, the second type of inconsistency goes from zero to strong. 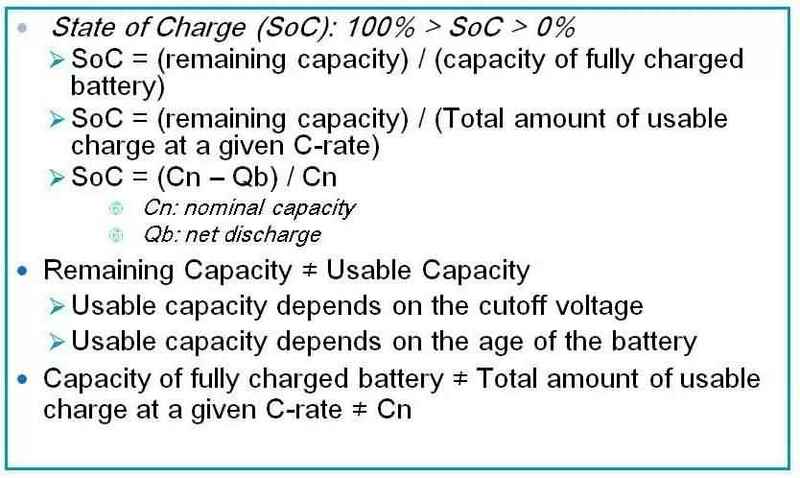 ★ The second type of inconsistency effect: when charging #3 battery reaches the cut-off voltage first, charging terminates;When discharging, #1 reaches the cut-off voltage and the discharge is terminated.The actual capacity of the battery is 100ah, while the charging and discharging capacity is only 90AH. ★ BMS can solve the first type of inconsistency and the second type of inconsistency in the use process of battery pack by balancing function. ★ The first kind of inconsistency and the second kind of inconsistency exist simultaneously in the practical application, which seriously affects the charging and discharging cycle capacity of the battery pack. ★ The battery pack is balanced towards the monomer (the discharge equalization effect is better);(charging balance effect is excellent);Bidirectional balance between battery pack and monomer;The balance between the monomer and the monomer. ★ Balance can replace battery sorting: battery sorting cannot be replaced. The resolution of inconsistency depends on the principle and equilibrium ability of balance. Balance can only play a regulating role. 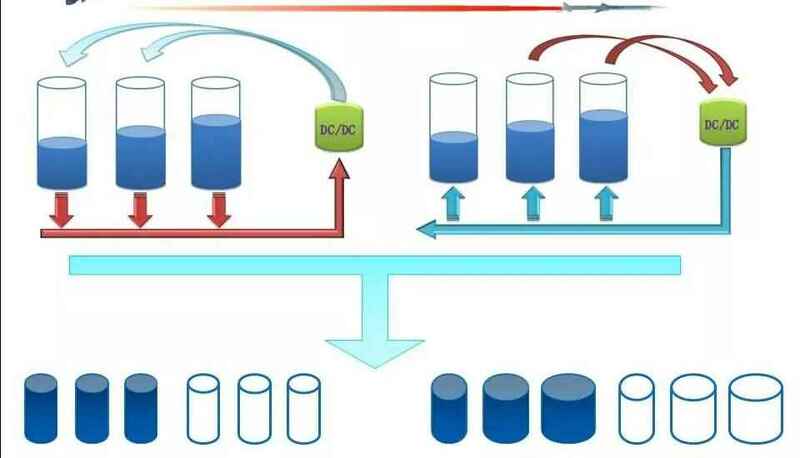 ★ Balance can improve the security of battery use: it is one-sided and narrow to understand that the security of battery use does not depend on balance.